We carry a powerful computer around with us every day – let’s learn a bit more about it! As smartphones continue to develop, with more and more associated apps becoming available for almost every aspect of our lives, it is useful to take stock of how these devices work and what their capabilities are. Only by having at least a simple picture of how they work can we really be confident and creative in their use in a wide range of applications. In truth, they are powerful computers, far beyond the simple communication device that mobile phones started out as. This means, of course, that they have tremendous potential in the area of teaching and learning, and in this lesson, whilst we comprehensively cover the main functions of phones, we also bear in mind these educational possibilities. Click on the image to take our interactive online lesson and if you successfully complete it and the associated quiz, you can earn a digital badge. Please note that this is a very comprehensive lesson, so take your time, and learn! Yes. There is a basic knowledge badge, awarded to anyone who successfully completes the online lesson and quiz. 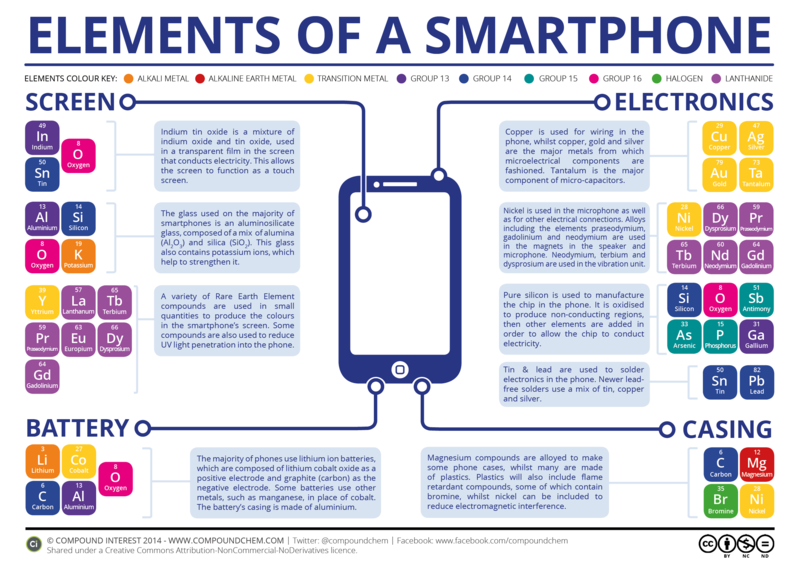 This lesson is quite comprehensive and explores the main components and functions of smartphones in a fair bit of detail, but this is really useful information to be aware of for anybody with such a device. There are several topics covered in this theme and there is scope for running practical, hands-on sessions to help users become more familiar (and comfortable) with their device. Exploring and extending functionality via adjusting the various settings for connectivity, security, and the camera, could all be of potential benefit, as could a walk-through of key apps for teaching and learning. Yes. We have collated some useful links for you (opposite) but you will also find many other sources of advice and guidance on the Web, particularly on the websites of your phone’s manufacturer/supplier. Other lessons/stations in All Aboard are also relevant since many encompass applications that can be run on, or with, smartphones.